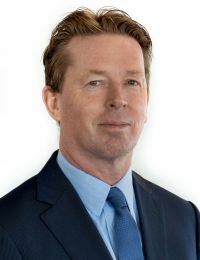 British all-cargo airline CargoLogicAir has appointed Frank De Jong as chief operations officer. Having previously held a number of executive roles with, he was lately director product development at CargoLogicManagement, a British management consulting company serving the international cargo airlines of Volga-Dnepr Group and its strategic partners. Freddie Overton also joins CargoLogicAir’s commercial team from IAG Cargo as regional director for Europe and America and Sean Pettit as head of financial control, while Sarah Owen is promoted to head of the operations control centre.